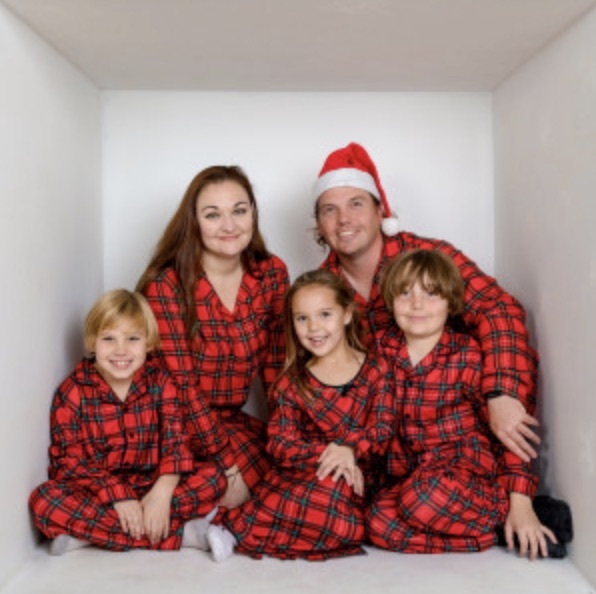 Looking for an RV rental in Miami, FL? We found the 10 best RV rentals in Miami - everything from cheap to luxury, small off-road travel trailers to massive Class A's. Get ready to plan your Miami road trip. Your rental awaits! 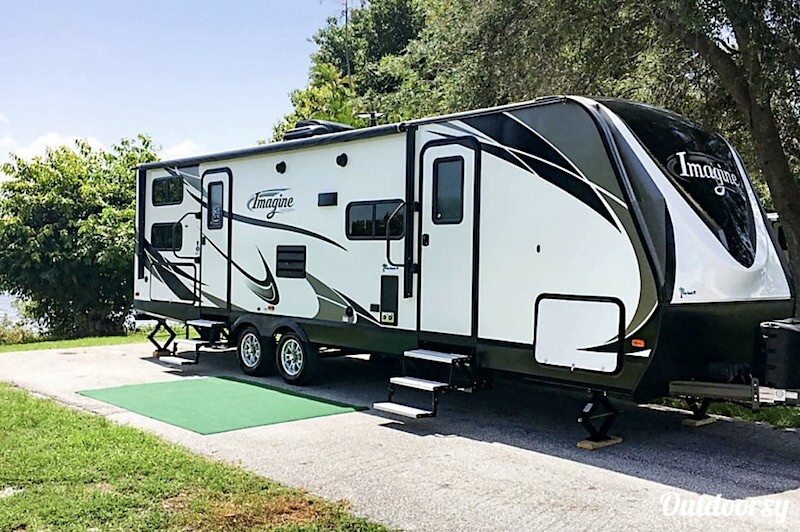 If the RVs below aren't available for the time you want to rent them, click here to go to Outdoorsy and see what else is available for you in Miami! 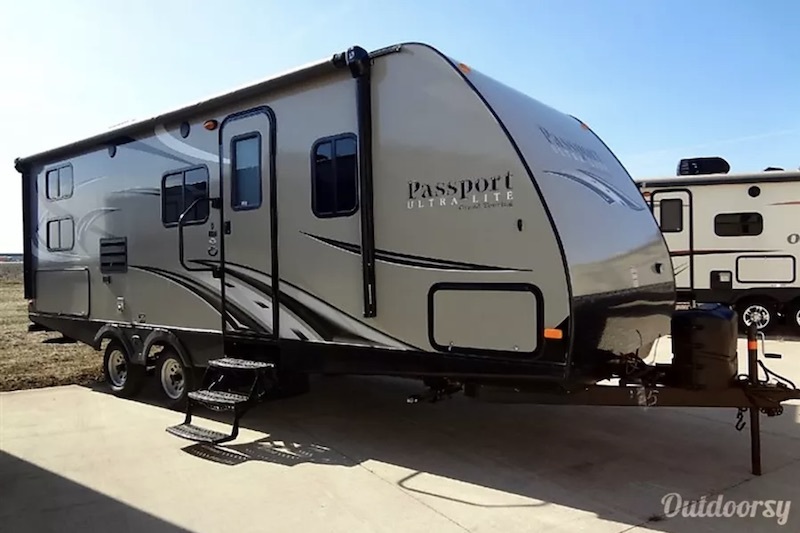 We are starting out our Miami, FL RV rentals with this 2018 Grand Design Imagine. With it's modern interior, you are sure to roll in style! 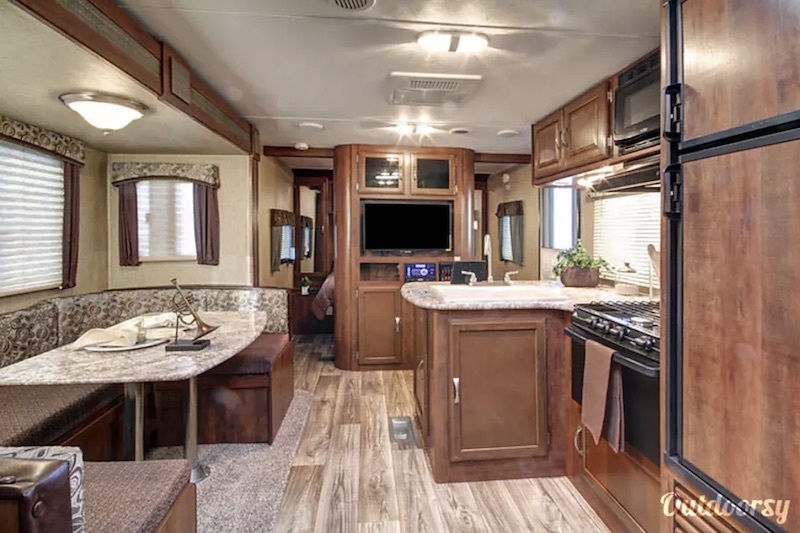 This gorgeous travel trailer comes fully stocked with dishes and utensils for all your food needs. It has a large bathroom with walk in closet and linen closet. 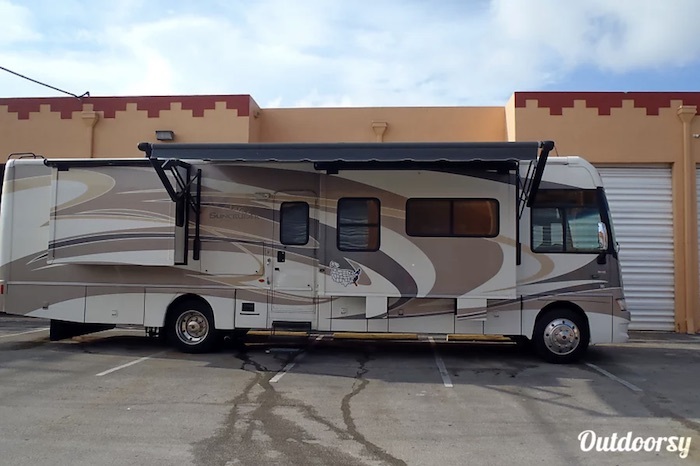 Experience everything this RV has to offer on your next trip to Miami! 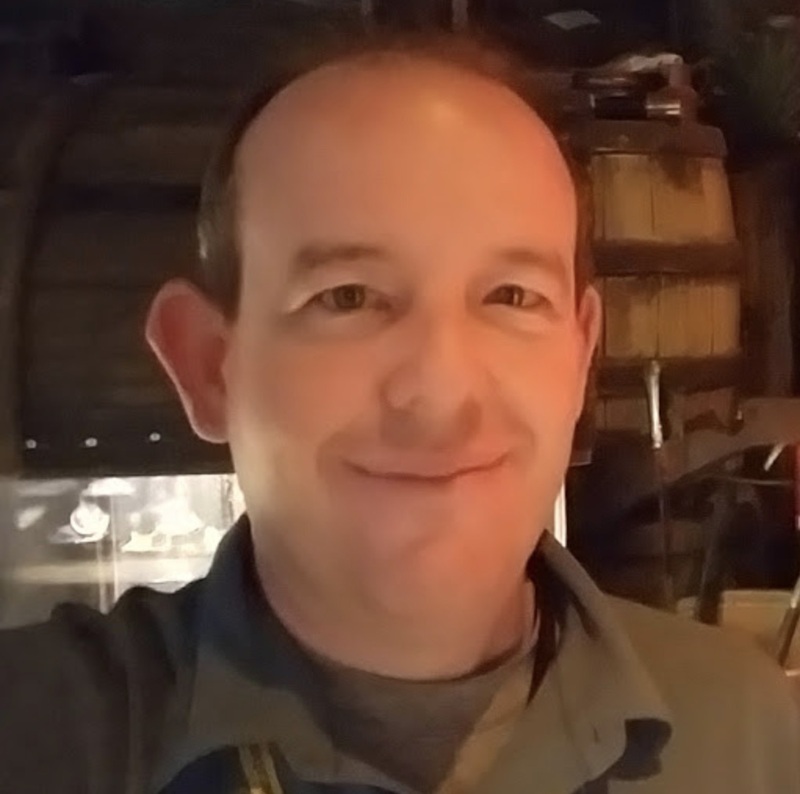 The owner Alex has created a very seamless and pain free process for renting his RV's. The pictures accurately reflect the condition of the unit, It's "brand new" clean when you pick it up, and he's very thorough and patient in explaining everything. As a first time renter I definitely couldn't have anticipated all the extra things that are needed to have a smooth experience with the towing, setup, and breakdown of the camper. That didn't matter though because Alex has his units setup perfect. Even though he explained everything, I forgot a lot and had plenty of questions during the first day of our trip. 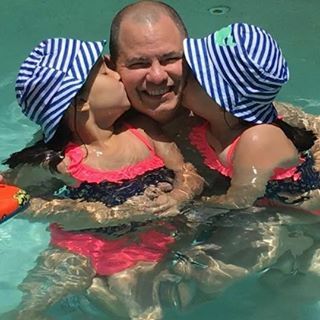 He was always available and made it easy. Would definitely use his company in the future! Experience a smooth and elegant ride in this 2012 Mercedes Benz Sprinter. It's easy to drive and parking is a breeze! This RV model is tiny but mighty! Inside you have a bathroom, shower, and kitchen with plenty of counter space. After a long day at the beach, you can relax on the couch that automatically folds into a queen size bed and watch the flat screen! 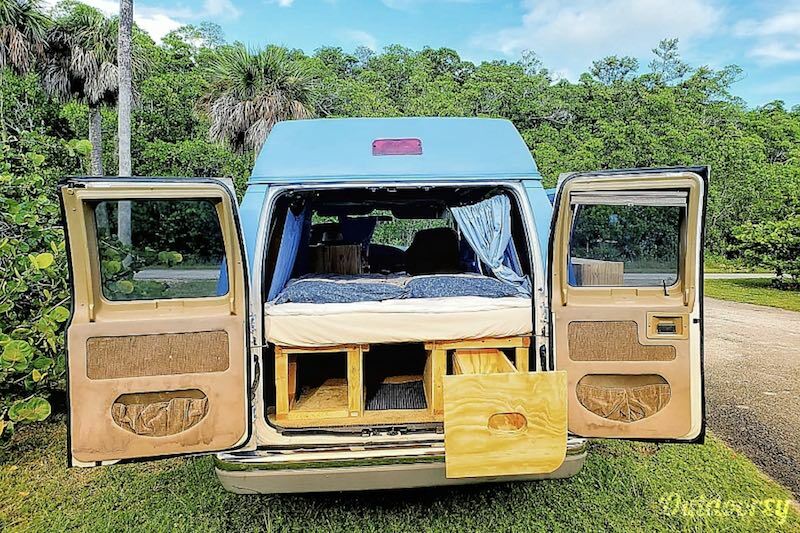 This camper van rental is ready to cruise America! After renting several times from the big box guys with ugly rigs, I was ready to try a private owner. I wanted a class B to see if the small space was worth it for the gas mileage, ease of driving and ability to park it almost anywhere? This van delivered! We put on 1300 miles in 4 days. The owners were very responsive, easy to work with and quick to answer my texts from the road when I had a question. 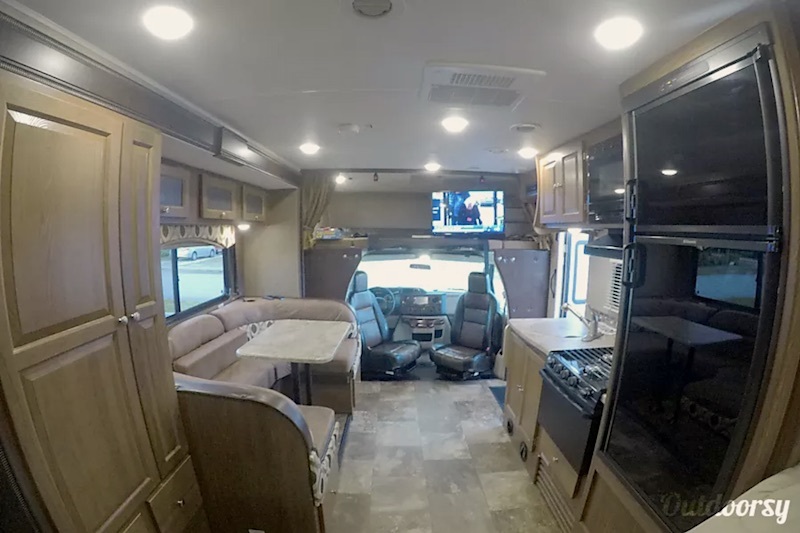 Each RV has its unique personality, and the owners made it easy to understand this Sprinter Van. It's time to wrangle up the whole family and spend time aboard this brand new 2018 Entegra Coach Esteem! A modern camping experience with plenty of room for everyone. This motorhome has a set of bunks, a queen sized bed, and cab-over bunk. The sofa and dinette can also be converted into sleeping areas. 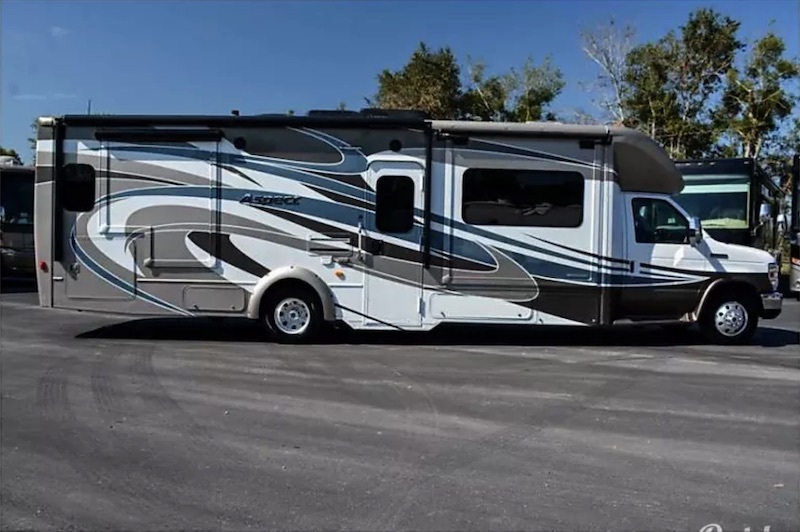 As an added bonus, the RV owner will deliver to and set up at most RV campgrounds in South Florida. With a fully stocked kitchen, full bath, and two TVs, make this your home away from home! 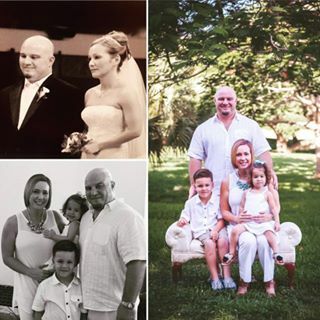 We had an amazing family adventure! RV was in perfect condition and was well stocked with the essentials. Exactly like the pictures. Will definitely rent from Gone Camping again! 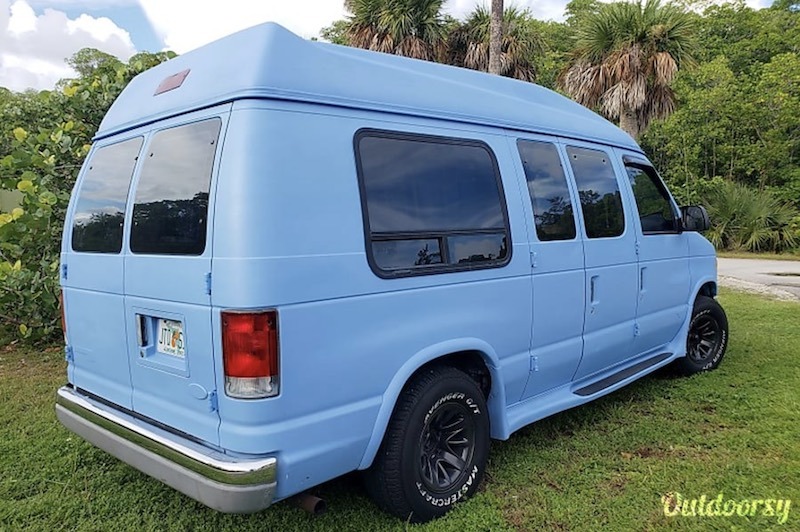 Take this opportunity to live out your beach bum fantasies on South Beach in this 1998 Ford Econoline - aka "Big Blue!" This camper van was painted by a local Miami artist during ArtBasel 2016/2017. It comes with a dream bed, fully stocked kitchen, and other awesome perks to amp up your beach camping trip. Check availability and book your dream RV rental vacation today! Experience this roomy 2017 Winn​​ebago Journey. 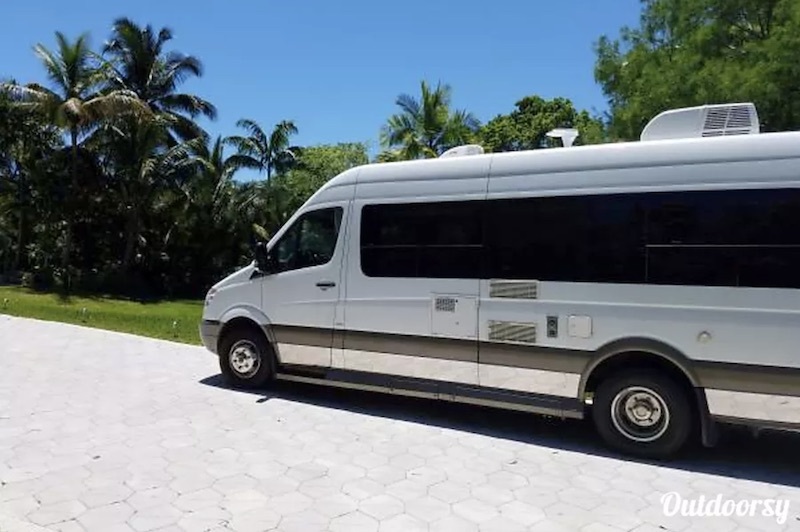 A great motorhome rental to make memories in Miami! 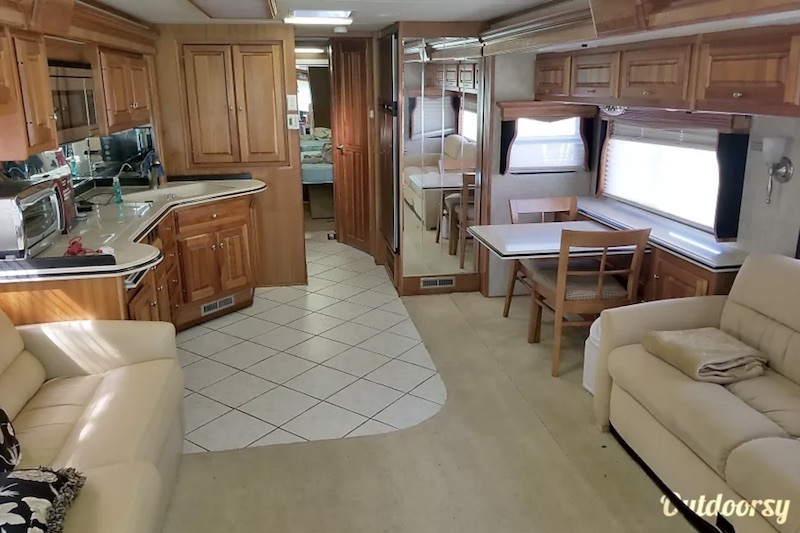 With three slides, this Miami RV rental offers a small apartment on wheels. Enjoy some TV in the spacious living area. Catch a good night's rest in the private master bedroom. You can even make yourself a midnight snack in the large kitchen and dining area! Why would you book with anyone else? Book an RV that is as cozy as home and so much more. 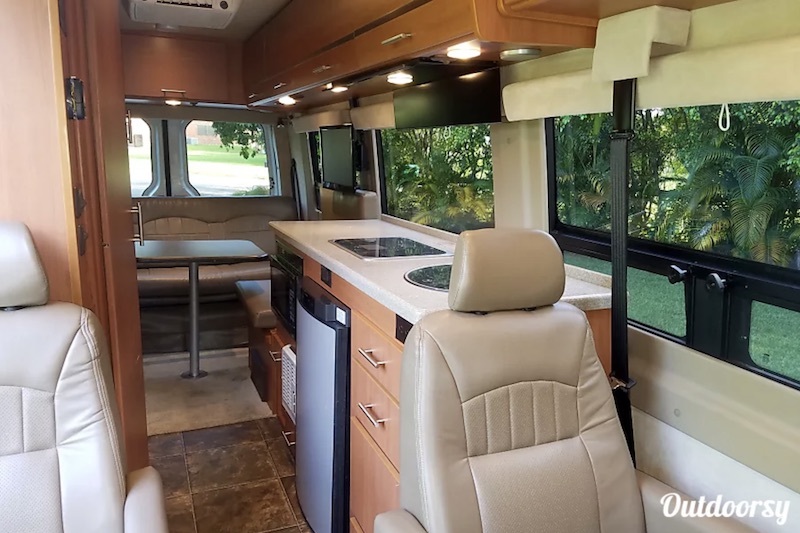 Cast your worries aside and enjoy the comforts of this fully stocked 2017 Itasca Suncruiser! This Miami RV has it all! Enjoy a movie under the stars and some s'mores with the outdoor TV. Cozy up in the king sized bed for the night. Throw some beach chairs in the basement storage. 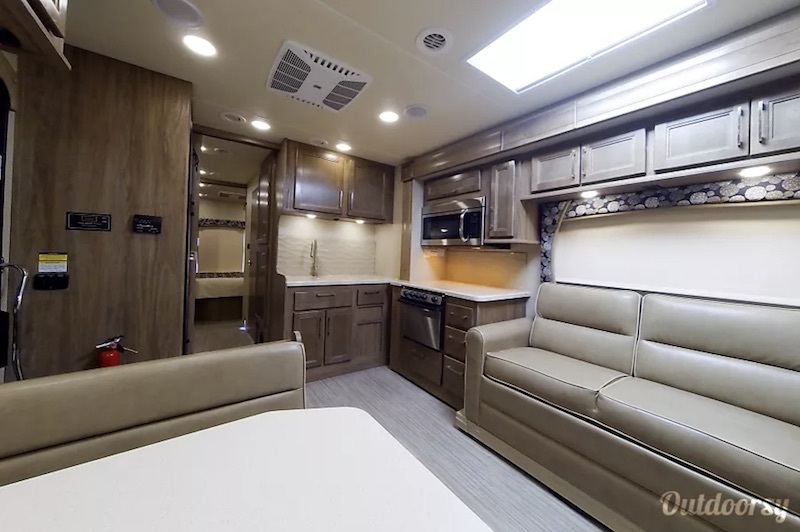 Experience comfort in this luxurious, spacious coach! Would recommend this company and RV to anybody. 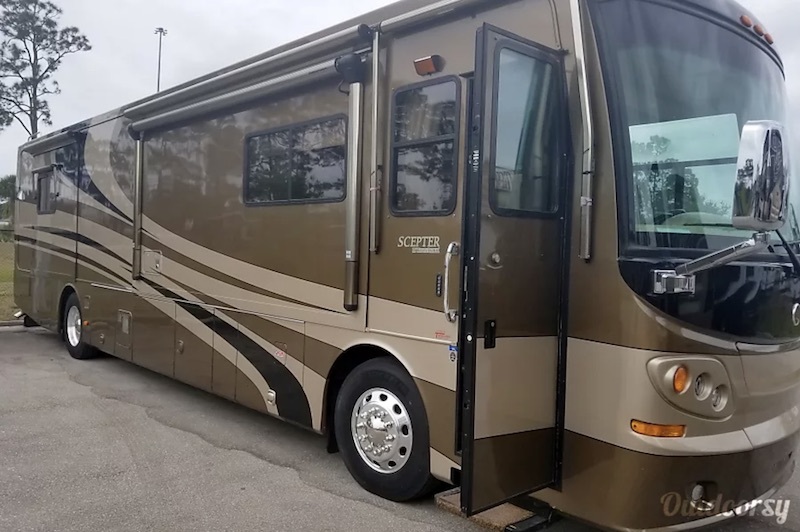 With more features than a Swiss Army Knife, this 2015 Winnebago Aspect is the perfect rental RV for a group that isn't ready to fully rough it! The inside has premium leather furniture for a luxurious look. Some of the most useful features include a tankless water heater, turn signal cameras, auto leveling jacks, and navigation. 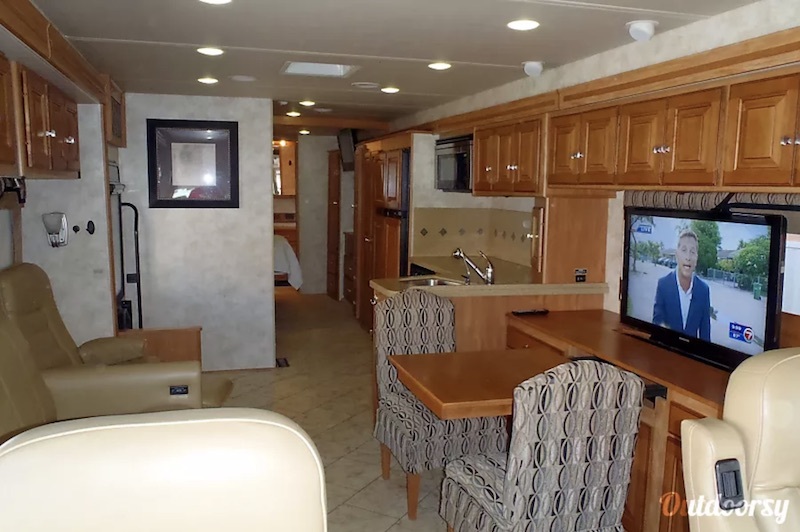 Find out what else this Miami RV rental comes with today! It drives great and has a very nice and modern look inside and out. Moreover, it has all the features that you need and want. My family and I loved this RV for our one week trip and would do it again in a heartbeat. Also, the owner is great. Very accommodating, provides a nice walk through of all the components and is available if we ever had any questions. Great experience all around and we highly recommend! Out of all the trailer rentals, the floor plan of this one is my favorite! Explore Florida in this 2016 Keystone Passport! In the private master bedroom, you get a queen sized bed with storage underneath, two wardrobes for storage, and an overhead cabinet. 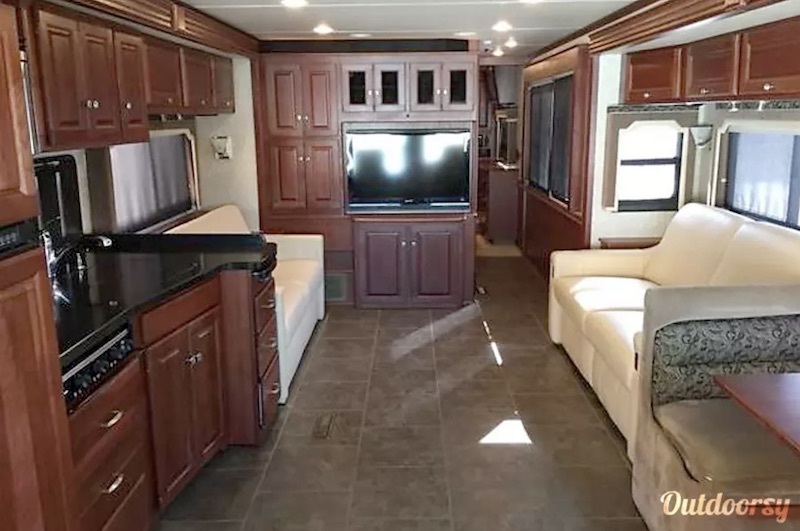 This rental RV also offers a full kitchen for your inner chef, and an entertainment center with TV, DVD player, and audio system in the living area. There are also bunks in the cabin for the kids! 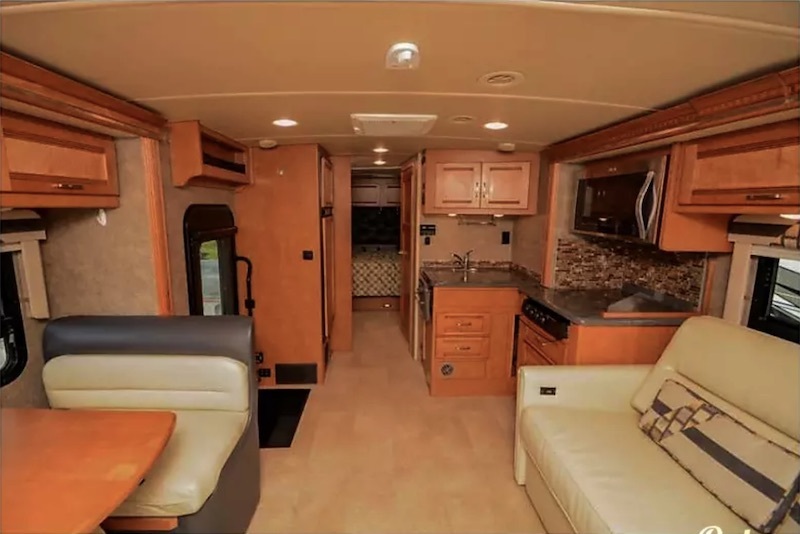 Want to rent an RV with a sleek design, with sports cars in mind? Check out this 2005 Holiday Rambler Scepter. The Scepter is nothing short of spectacular with its many details. It has solid wood cabinet doors with stylish satin nickel hardware. The slide-out fascia and crown molding are made with decorative hardwood. Check out all the other finer details by taking a trip in this amazing Class A. We rented the RV for 1 week. The coach worked without any problems, very clean inside and out . Matt was absolutely prompt in responses and inquiry's that we made, absolutely great to work with. 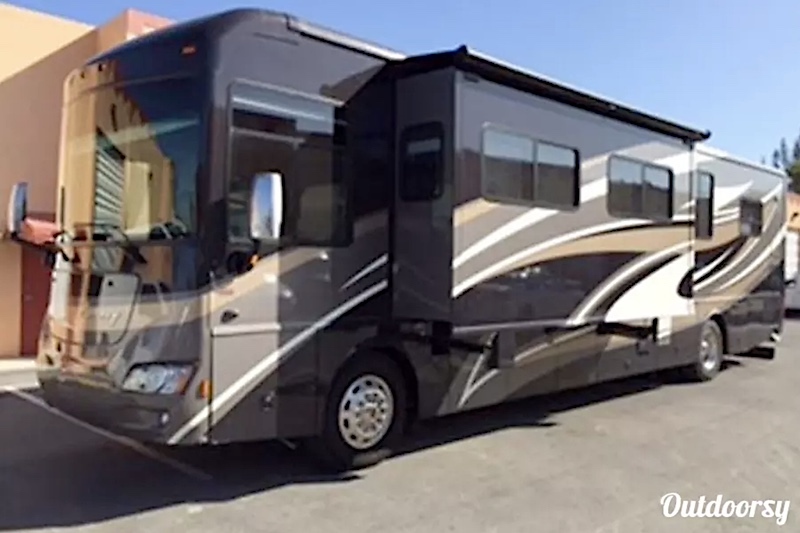 This coach has everything you could want for a great time on the road it has lots of power for the driving part of the experience. 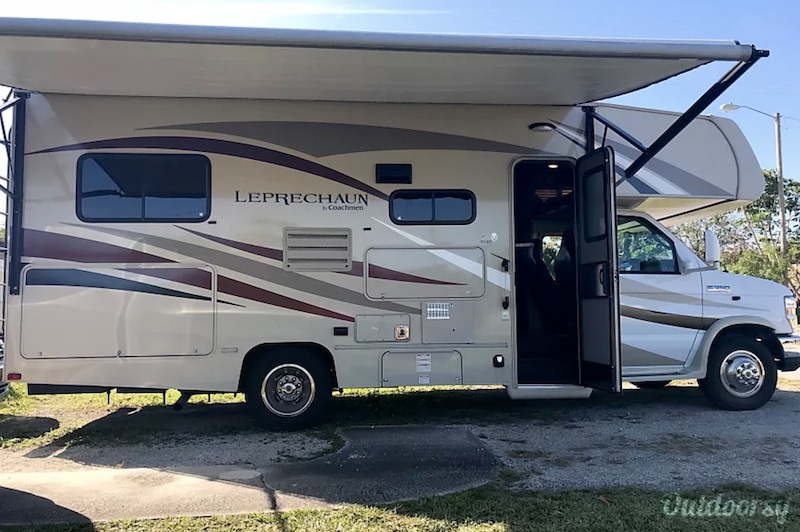 Our next Miami RV rental is this 2016 Coachmen Leprechaun. 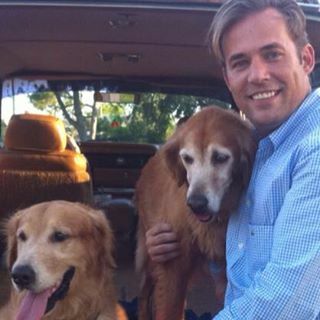 Pack up the kids and Fido! 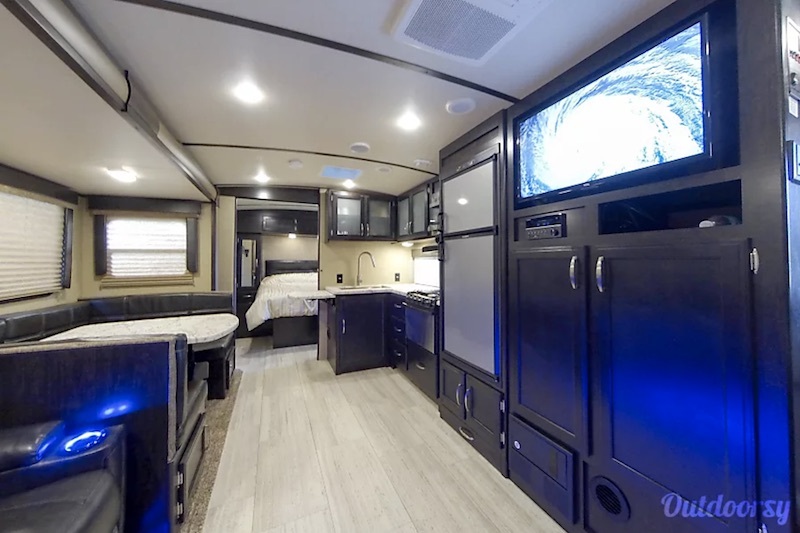 This motorhome comes with a back-up camera, power awning, and slide room awning for convenience. Appreciate the upgraded flooring and furniture. Treat yourself to the Leprechaun! Alejandro was very nice, professional and accommodating. It was a beautiful RV. That brings us to the end of our list of the best RV and Camper Van rentals in Miami! 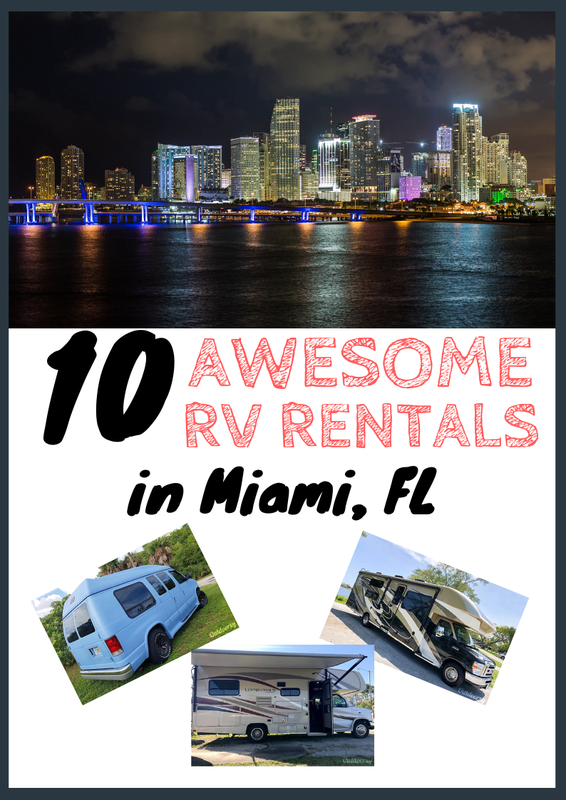 Remember, if you didn't like any of these we listed (or they weren't available for you), you can always check out all the Miami, FL RV rentals available on Outdoorsy. Looking for more? Check out the top things to do in Miami on Trip Advisor. 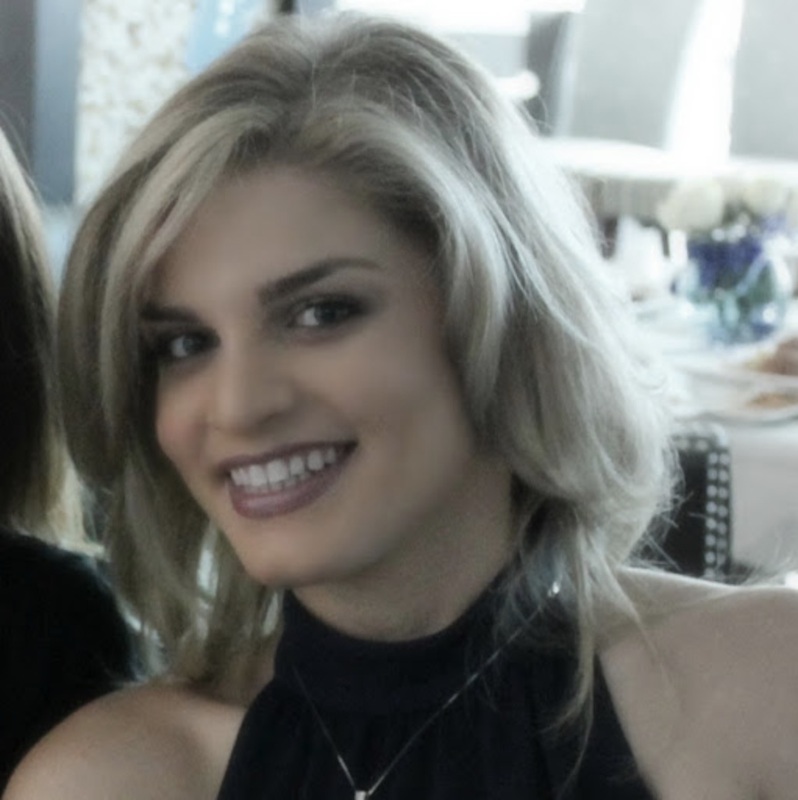 Planning to rent an RV in Miami? 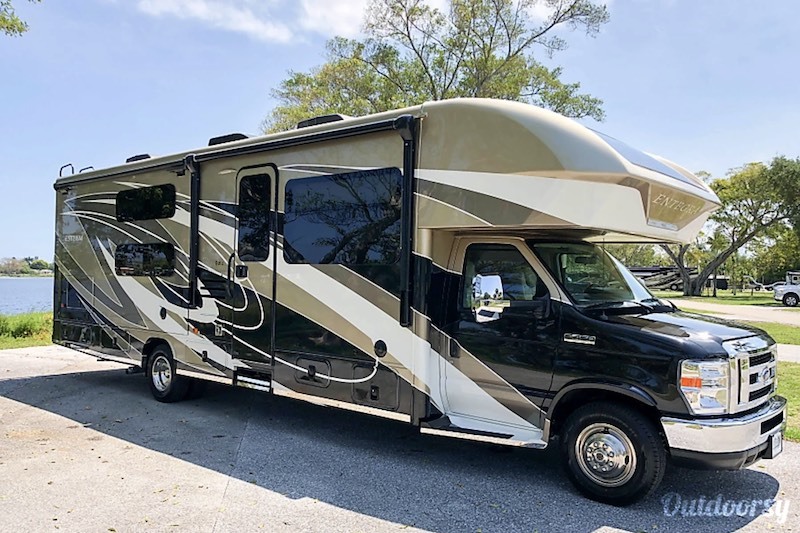 Here is a list of RV campgrounds with many options from the Larry and Penny Thompson Campground to the Boca Chita Key Campground. And that's all we have for you!  Want to share your Miami camper van or RV rental or some cool things to do in Florida? Or have questions on how to book a rental RV? Leave a comment below!